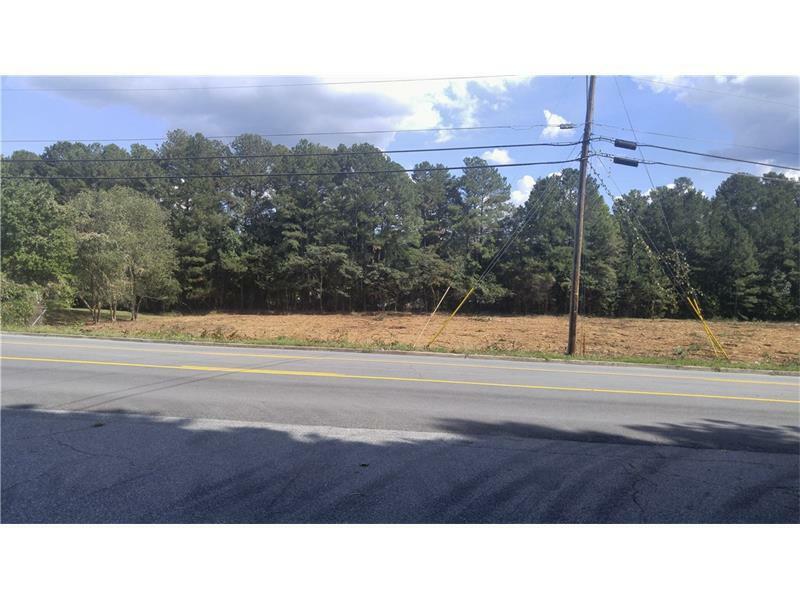 2.756 acres of commercial land in Lilburn. 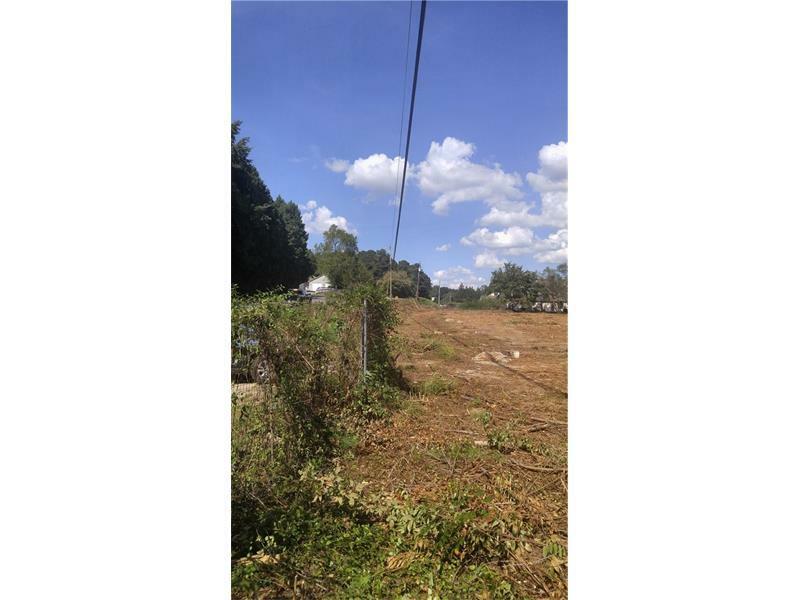 Zoned O & I;Level, fenced lot on a busy street. Graded in the past. Office Park on both sides. Lots of room to grow.